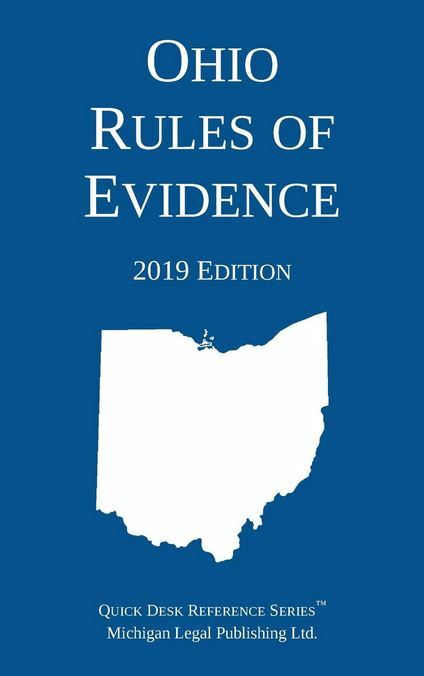 Evidence Law Archives - Michigan Legal Publishing Ltd.
A compact quick reference version of the Ohio Rules of Evidence for the practitioner or student. Perfect for your desk or briefcase. Includes a table of contents for quick consultation. Updated through January 1, 2019. 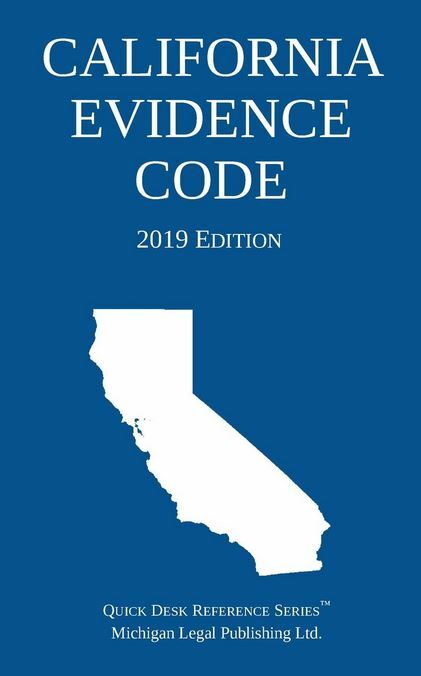 Federal Rules of Evidence (2019 Edition) with the full Advisory Committee notes, legislative history, Rule 502 explanatory note, internal cross-references, quick reference outline, and enabling act. 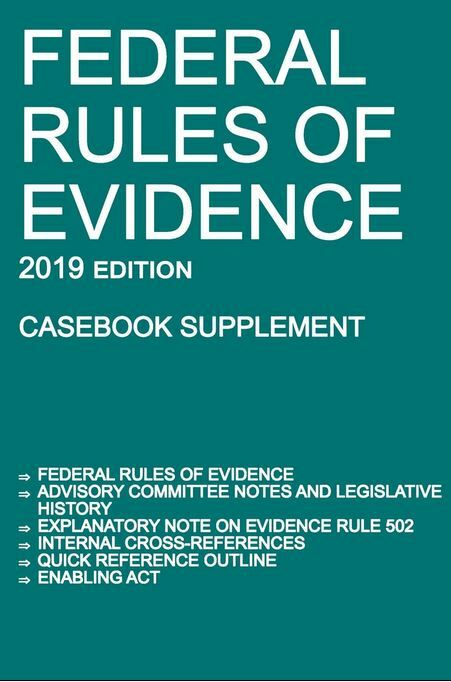 This 2019 edition includes all amendments to the Federal Rules of Evidence through January 1, 2019. 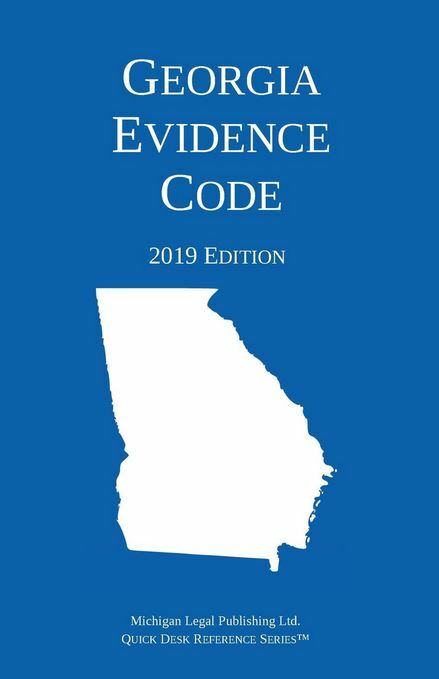 Perfect for the law student or practitioner who needs the full rules, explanatory notes, and statutory reference.